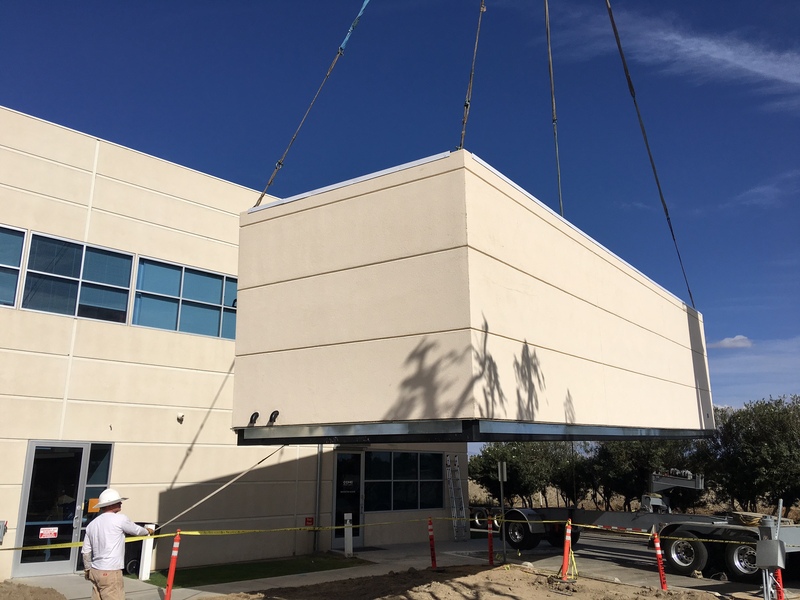 One of the questions we frequently get asked in the preconstruction phase is how many modular sections can be used for our new building. The answer is there is no limit. With prefabricated construction we are able to integrate a variety of lengths and widths to accomplish the overall total floorplan goals. Each individual section is designed to bolt together seamlessly to the adjacent section. 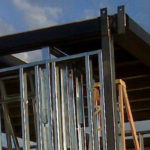 We build custom design-build projects so there is not a “standard” size that is required or used. For transport purposes we try to use 12′, 14′, or 15′ wide to stay under 16′. This keeps the travel and transport to site less expensive. We can also build a variety of section lengths in a modular structure. The maximum recommended size for road transport & safety is approximately 75′ long. 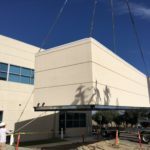 Sometimes we incorporate the maximum allowable square footage in a section to decrease the number of sections required to transport to a project site. Each section will have its’ own serial number assigned. So if a modular building has 76 sections, there will be 76 individual serial numbers with a common denominator. This way when taxes or identification are required in the future each section has its’ own intrinsic value. At Modular Solutions, Ltd all of our conceptual planning is handled in the preconstruction phase. 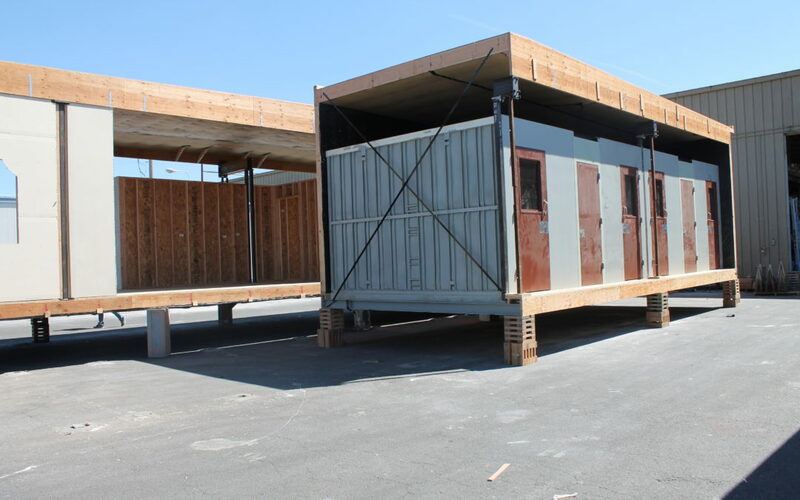 We help you decide the best layout and design for our modular fabrication methods. When all of the sections come together on the site it is always a great reward to hear “wow, we didn’t even know that was modular”, because that means we did our job correctly.